I had a very wonderful time at the recent launch of ACER and Casio GShock's latest campaign called #TimeForUs off BGC Taguig. 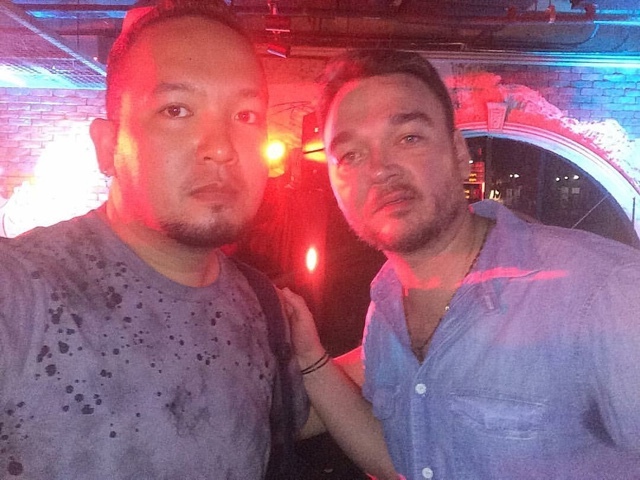 Tons of influencers, bloggers, media people tried to find out what it was all about and we didn't get dissappointed with ACER and GSHOCK's surprise for us as my very own rock idol Basti Artadi was there in the flesh! Apparently, the two brands are facing head on this not so talked about DIVIDE amongst Gen X and Millenials. Now since I'm caught in between (in a case where I'm born in between the years they suggested GenX and Millenials are born in), I'm also sort of split between believing the freedom that we have long fought for as a GenX'r and enjoy the thought of doing anything I want as accorded being a Millenial myself because what was preached to us was we could do anything that we want, as long as we can dream it. There's nothing wrong with that but I guess what's been in the minds of both these generations are the things that make them better than the other, and not the things that are good in both generations. I think I get what they are doing. Ms Sue Ong Lim says "Here at ACER we believe that we don't need to divide GenX and the Millenials. We are alike in more ways than one, we want technology to make the gap smaller and have technology to break those barriers. We will prove tonight that these two artists can produce a piece that will our latest campaign called #TimeForUs"
Casio's Marketing Officer for GSHOCK Charlene Hung says "Regardless of how many years apart we can still bridge the gap with GSHOCK and Acer. We echoed to use technology to be present in both millenials and gen X's lives. From young to old, we have been doing this for years already and we are excited to show you what #TimeForUs is all about." Juan Miguel Severo (that guy who does spoken word thingy's on TV) represented the millenials and got himself to combine what he's doing with Basti Artadi's music and lyrics. 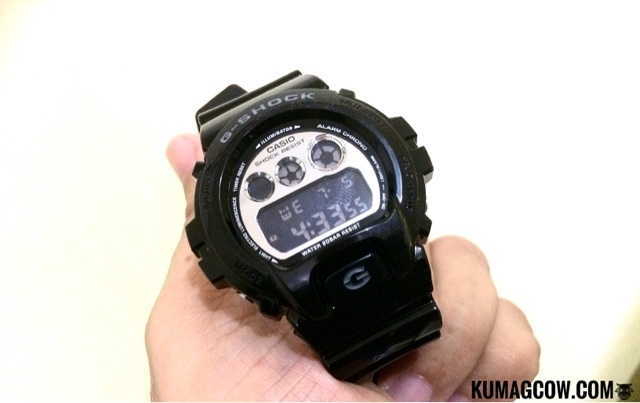 Just like them, ACER and GShock didn't want the divide to happen. This is why together with the campaign, they also launched the Time For Us music video (which was by the way was awesome to see and hear live during the event!). You can check that out on the Acer Philippines' Facebook Page. 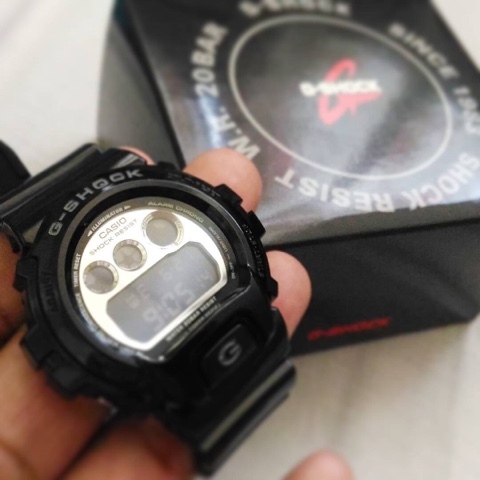 For the piece de resistance, they also announced that for every qualified purchase of an ACER Laptop, would entitle buyers to also own a brand new spanking G-Shock watch! Oh yes it's for free! You may proceed to ACER Service Centers in Manila, Cebu and Davao today or their Facebook page (facebook.com/acerph) to know more about the Time For Us promo!